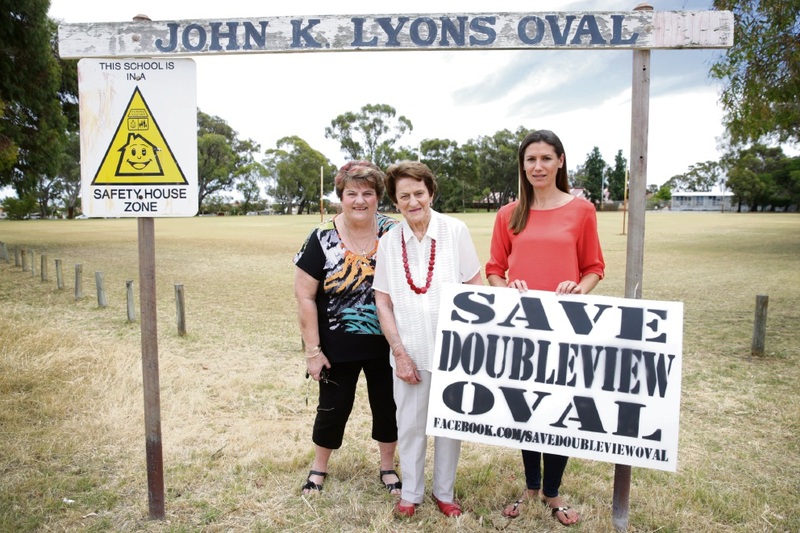 THE fate of JK Lyons Reserve at Doubleview Primary School is still unknown after the Metro North West Joint Development Assessment Panel deferred a development application earlier this month. The JDAP panel voted to defer the proposal, which would involve a new Doubleview Primary School being built on the reserve, to seek further advice from the WA Planning Commission. Education Minister Peter Collier announced in September the International School of WA (ISWA) would move to the Doubleview site in 2019, with $15 million to be spent on upgrading the existing facilities. He assured residents and parents that the rebuild would be beneficial to Doubleview in the long term. Save Doubleview Oval Action Group spokeswoman Claire Sharman said the way the Government had handled the proposal was “appalling”. Ms Sharman said she hoped the JDAP panel considered the impact the loss of green open space would have on the students and community. “They are making short-sighted decisions that will affect future generations,” she said. “One of the big issues is the loss of the green space. Doubleview has the least amount of green space in comparison to other suburbs in the City of Stirling and we should be preserving any green space that is left, not developing it. “The students’ wellbeing is at stake with this development, with both schools being well undersized.